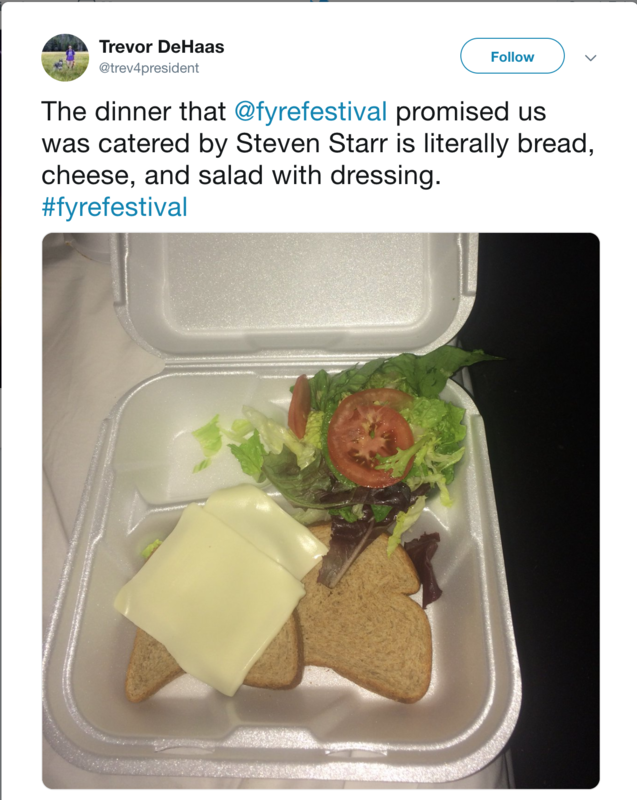 Not for the first time, the Fyre Festival recently found itself splashed across the headlines — but this time, it was for all the wrong reasons. …and parties on the beach. The campaign was a caricature of reality at best and fraud at worst, and that is exactly what federal investigators and the filers of multiple lawsuits thought. It’s also what Billy McFarland, one of the architects of the Fyre Festival, pled guilty to in 2017. 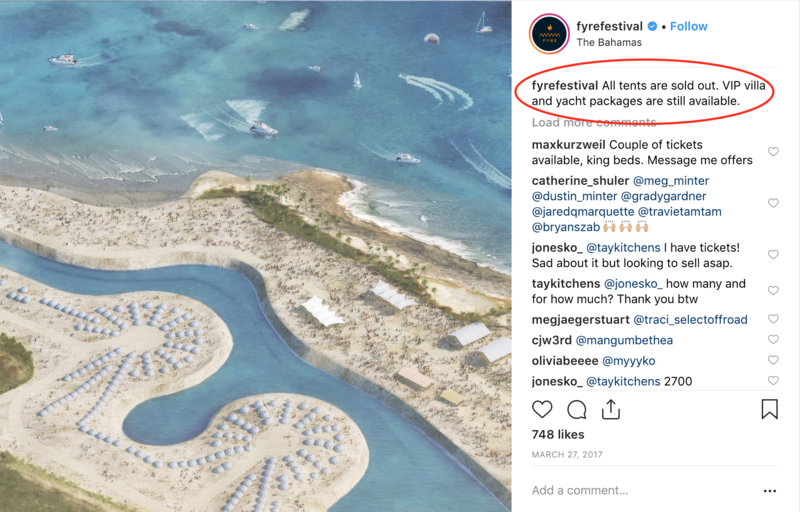 Besides the myriad questions that Fyre sparked about event management, the lures of its social media advertising, and the utter lack of due diligence done during the event planning, it also brought up a much larger issue: with a case study like this on the books, how can brands possibly trust influencers to market on their behalf in the future? To unpack that loaded question, we need to start by going back to the basics. 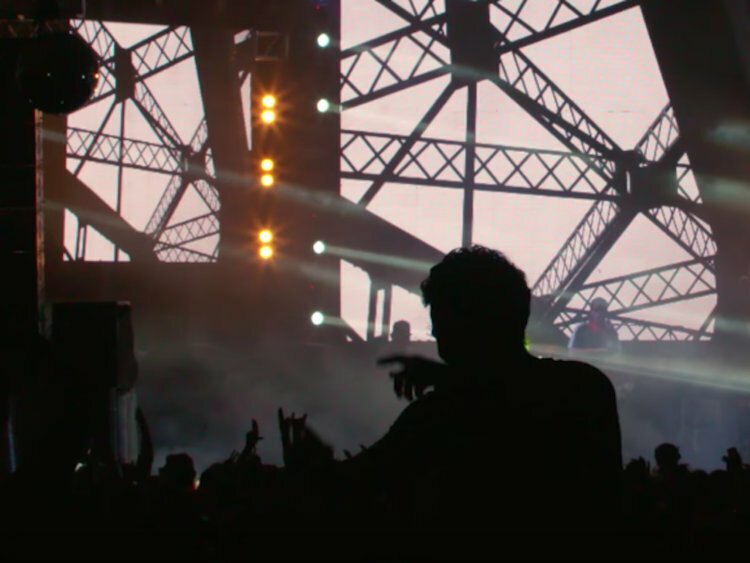 What is an influencer, and what role do they play in the promotion of a brand? 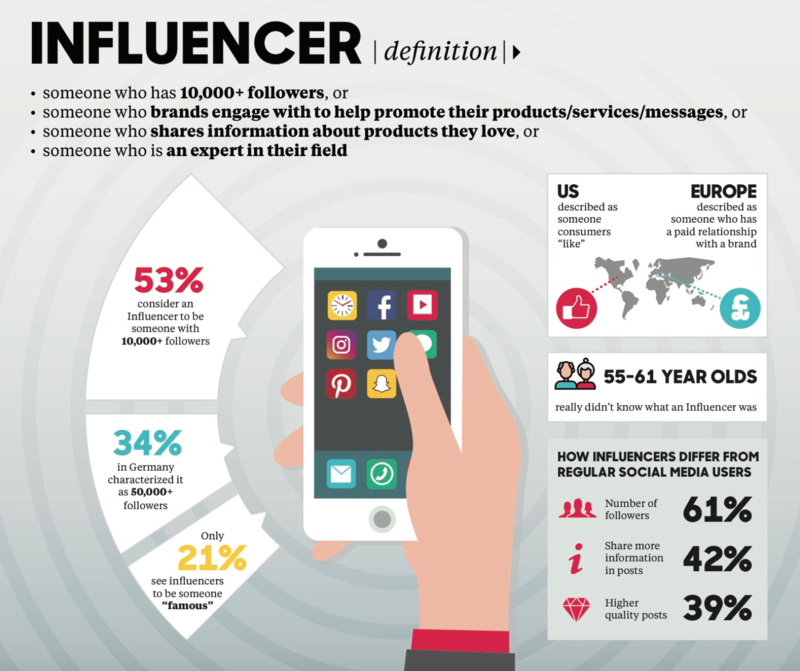 According to this comically-ironic infographic, many people, both consumers and marketers, are confused about the definition of an influencer. 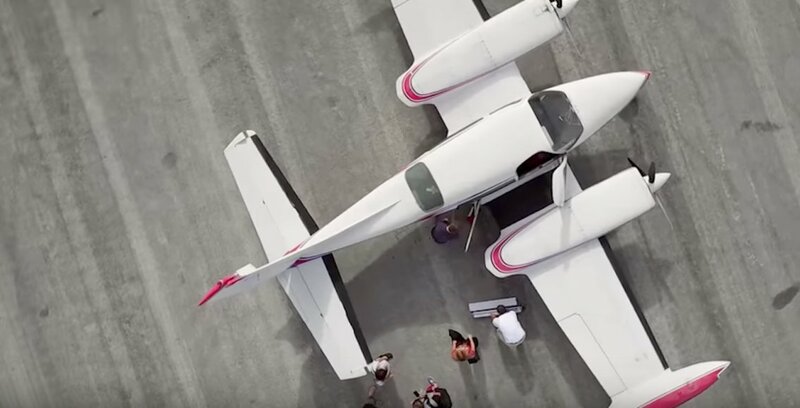 There is plenty of evidence that shows that people don’t trust companies. They trust people. They especially trust influential people (hence the term “influencers”) and are frequently willing to make purchase decisions based on the recommendation or endorsement of a brand by such individuals. When you consider the definition of an influencer this way, along with the fact that people fundamentally do not trust companies, the role that influencers play for those companies becomes clear. Influencers have the potential to not only promote and drive sales of a company’s products or services; they also have the power to forge bonds of trust and loyalty between customers and a company in a way that the company wouldn’t be able to do on its own.